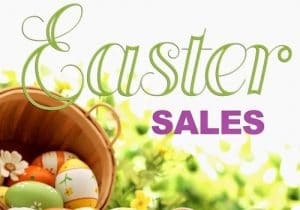 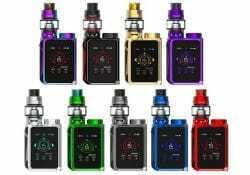 It features a full color touch screen, a brand new menu system, a password system, 6 screen color options, a screen lock button, an ergonomic fire key, 219 watts of power, versatile temperature control, dual 18650 batteries, a USB charging system, firmware upgrades, multiple protections, a mesh coil, a ceramic coil, a 6ml juice capacity, effortless refills and a resin drip tip. 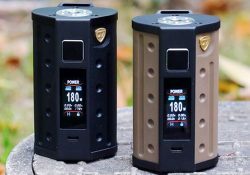 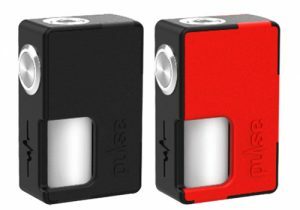 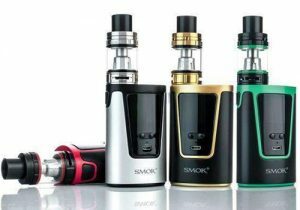 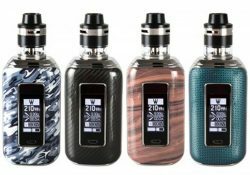 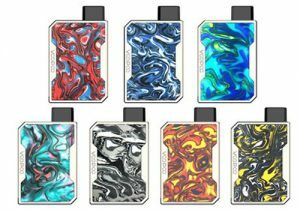 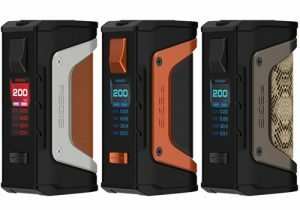 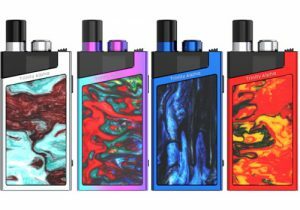 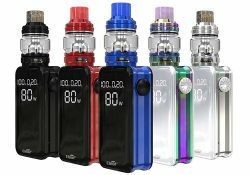 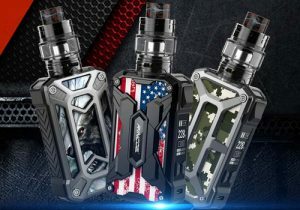 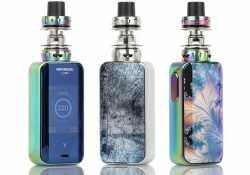 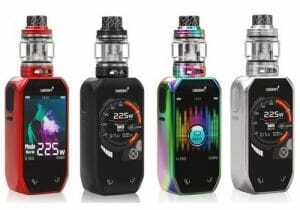 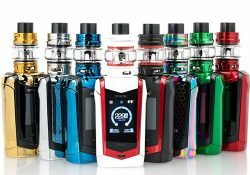 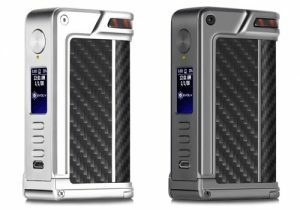 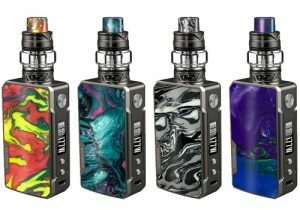 The mod features a touch screen, a GX100-UTC chipset, 100 watts of power, a single 20700/21700/18650 battery (not included), a full temperature control suite, curve mode and taste modes. 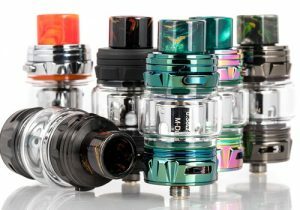 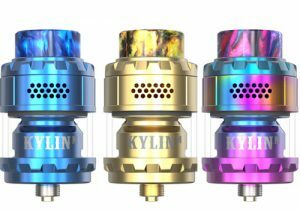 If you get the kit, you'll also get the Viento Tank with a 5mL juice capacity, a sliding hinged top fill design, a snakeskin patterned wide bore 810 Delrin drip tip and adjustable airflow control. 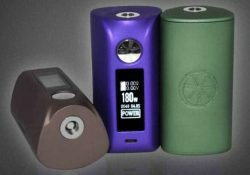 The Species features 230 watts of power, a 1.45 inch high definition touch screen, a screen lock button, a brand new user interface, dual 18650 battery compatibility, fast 1.8 amp charging and an effortless bottom battery door, a 5ml tank capacity, a mesh coil with large heating surfaces for excellent vapor with flavor, a 16mm wide bore delrin drip tip and triple bottom adjustable airflow slots. 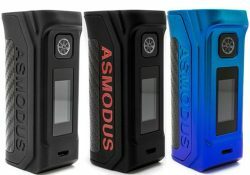 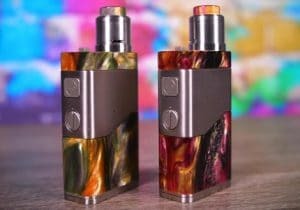 The Asmodus Spruzza is a squonk mod that features stabilized wood doors, a 6ml internal juice chamber, a 0.91 inch touch screen display, single 18650 battery compatibility, micro USB charging, a myriad of safety features, 80 watts of power and versatile temperature control. 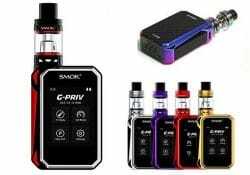 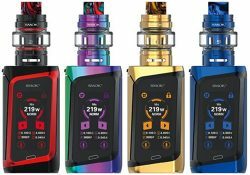 The Smok G-Priv Baby Luxe Edition Kit features a a full color customizable touch screen, a compact design, a prismatic luxurous appearance, a screen lock button, 18650 battery compatibility, multiple safety protections, 85 watts of power and versatile temperature control. 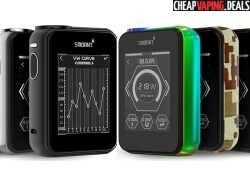 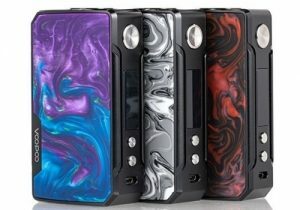 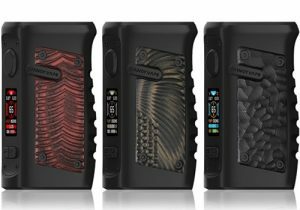 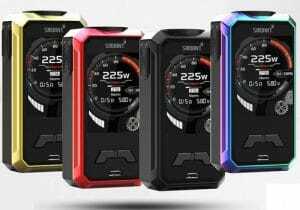 The Smoant Charon TS 218 features an oversized 2.4 inch touch screen display, 218 watts of output, five heating modes, custom power/temp curve modes, dual 18650 batteries, a pass-through vaping system, a compact design and many colors. 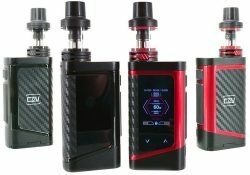 The Luxe ZV Mod Kit with SKRR-S Tank is a limited edition version of the Vaporesso Luxe and is a result of collaboration with Vape Reviewer Zophie. 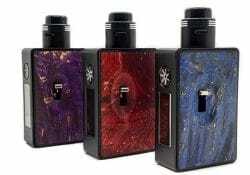 The Council of Vapor Kit is comprised of the Xion Box Mod and Xilo Tank. 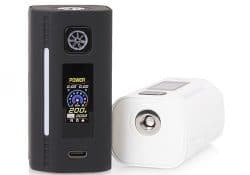 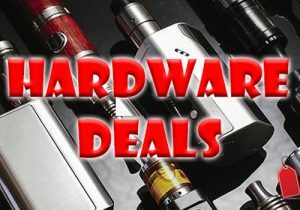 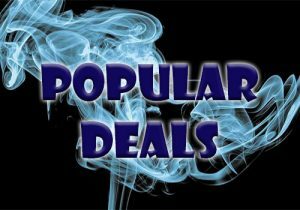 This all-in-one bundle features 240 watts of output, dual batteries, a 1.45 inch TFT touch screen, a full temperature control suite, a 3.1ml capacity, a top fill system and bottom adjustable airflow.